I am so excited about the new Insanity Asylum Get Shredded 2 meal planner. It follows the same basic eating guidelines as Volume 1 with lots of extras! These recipes kick it up a notch with regard to more meals inspired by a restaurant chef and approved by a nutritionist. They may take a little more work to prepare but you will love the result! Keep these guidelines from the Insanity Asylum Get Shredded 2 meal planner in your life to keep up your energy, get healthy, and look great! Some people think that calculating their calories is not important but that is wrong! You need to figure out your calorie needs so you can understand how to create a deficit each week to lose weight. So for example, first you will figure out base maintenance calories, then include the Asylum 2 workout requirements, and finally your weight loss caloric needs. The calculations are all on page 4 and 5 of the meal plan guide. 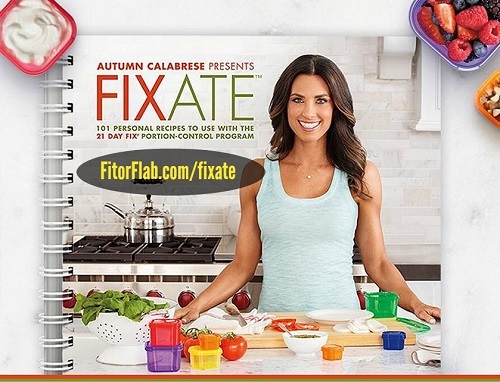 You may have to revisit the meal planner often as you lose weight or your activity level changes. To follow the “Insanity Asylum Get Shredded 2” plan effectively, you need to be armed with the right information. 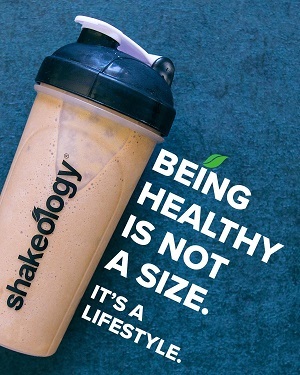 Once you start eating the right amount of food and getting the correct nutrition, you will start feeling amazing! You may not like every suggested meal but don’t worry about that, you can always repeat one that you do like! There is something for everyone. To make it easy, each recipe states the total time, prep time, cooking time, and full nutritional information. I love it! 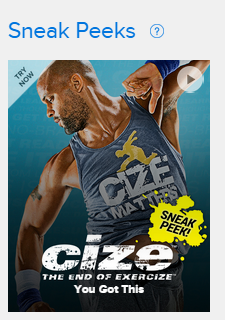 Shaun T spells it all out for you! So if you really want to eat right and get fit, Check out the Insanity Asylum Get Shredded 2! 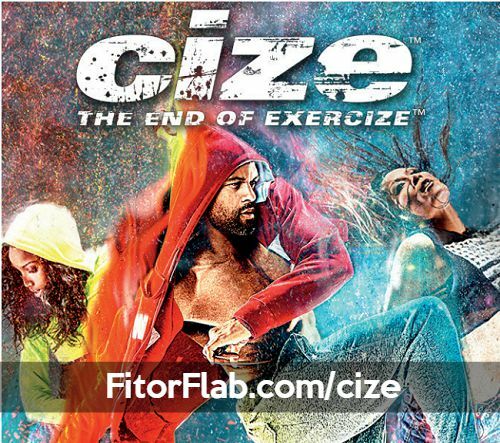 Are you ready to crush it? 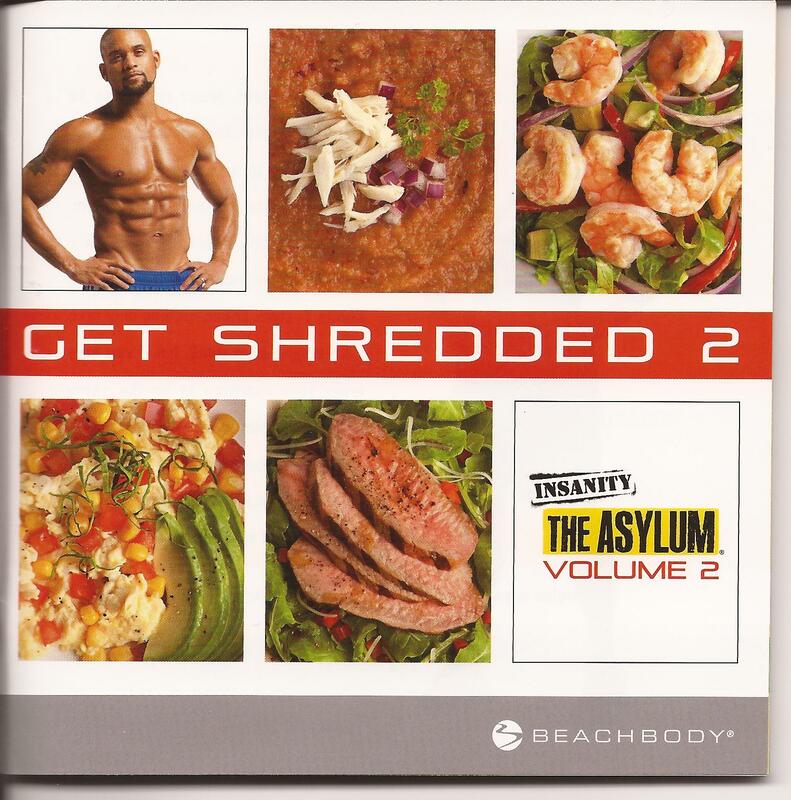 Click here to order Insanity Asylum 2 and Get Shredded!